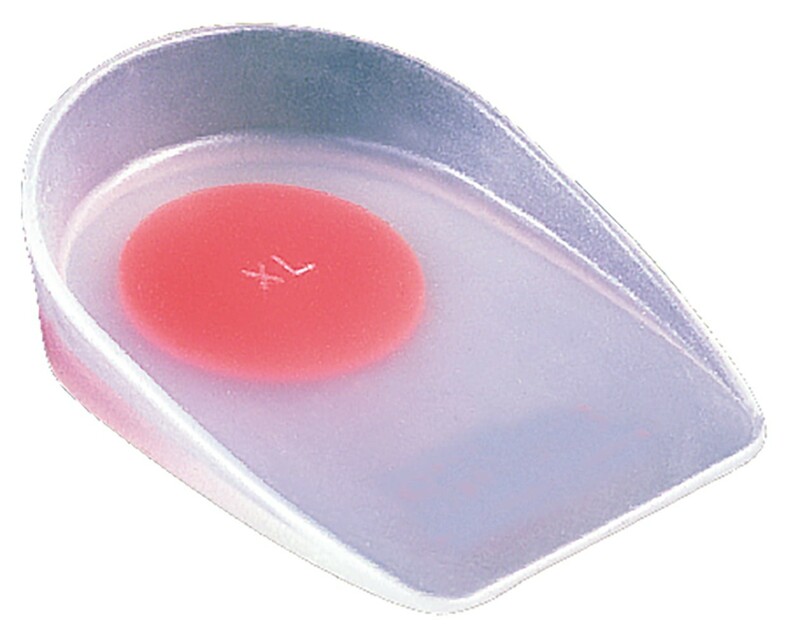 This Bunga Dual Density Healcup is a double density silcone based gel, consisting of a softer red core for extra pressure absorption. Sold in pairs. Proper size, select product size according to your shoe size. Very limited sizes left. Subject to product on hand.